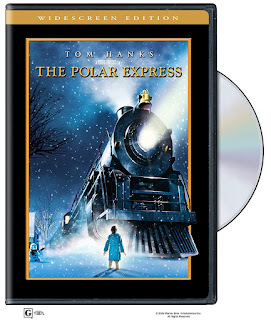 The Polar Express - BluRay Only $7.99 or WideScreen Just $6.00! 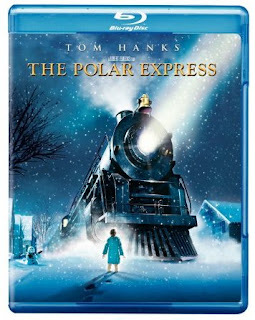 Right now on Amazon , grab The Polar Express for Just $7.99 on BluRay or $6.00 WideScreen Edtion! 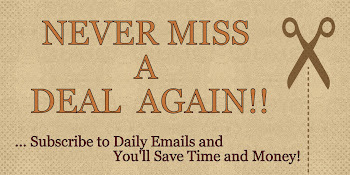 Plus, get FREE Shipping w/Prime! This is a holiday tradition at our home! 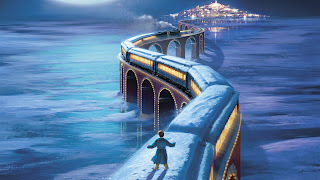 We love this movie!